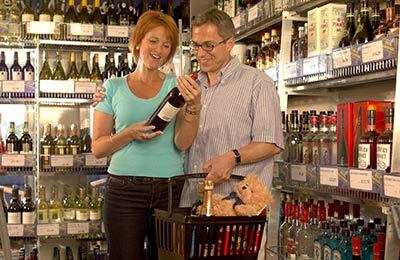 Condor Ferries operate ferry crossings between the ports of Weymouth, Poole and Portsmouth to France and the Channel Islands. 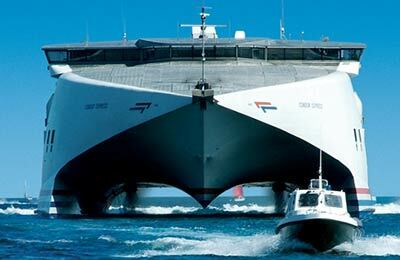 They have four ships the Commodore Clipper, Condor Express, Condor Rapide and Condor Vitesse. The Commodore Clipper provides a year round all-weather service between Portsmouth the Channel Islands and Cherbourg and has space for 300 passengers and over 100 cars. 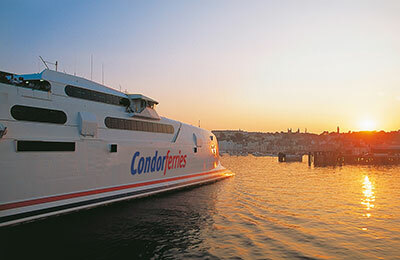 Their 2 fast car ferries Condor Express and Vitesse operate between the Channel Islands, the UK and France both can accommodate 741 passengers and 175 cars. 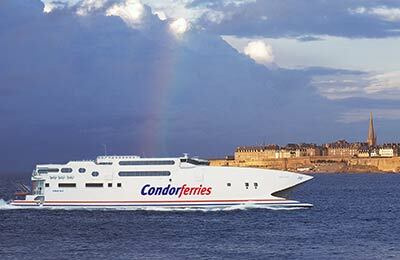 Their high speed fast ferry Condor Rapide operates between Poole and Jersey and Guernsey in the Channel Islands and St Malo in France. 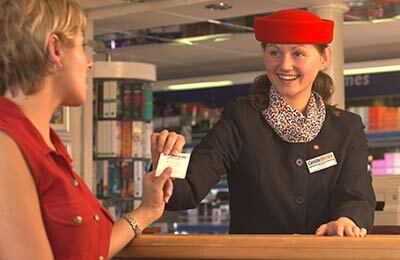 This service is seasonal, generally from April to October. The Condor Rapide has space for 740 passengers and 175 cars.